River space to become a structuring river corridor, offering a high quality of life and spaces for the new economy. These river spaces create links on national, regional and local level. They form the blue heart of Tatarstan. HORN, Christian. The blue heart of Tatarstan. The territorial development of the Kama, Volga riverspace. A project from the planning office Rethink – office for the build environment, Paris. project baikal, Russian Federation, n. 50, p. 118-125, nov. 2016. ISSN 2309-3072. Available at: <http://www.projectbaikal.com/index.php/pb/article/view/1094>. Date accessed: 18 apr. 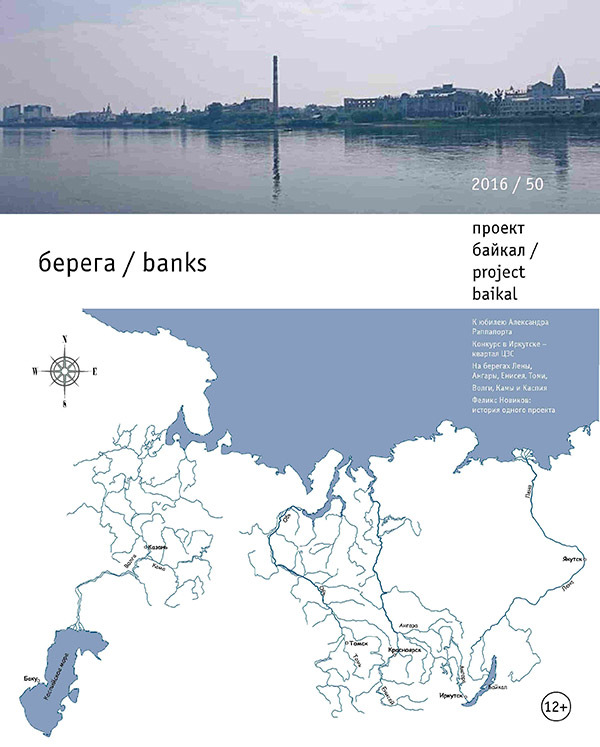 2019. doi: https://doi.org/10.7480/projectbaikal.50.1094.